These hard shell waterproof pants with innovative design and superior articulation won't disappoint even the most demanding enthusiast. Comfort is secured by one of the most progressive materials today. It's a 3-layer fabric with eVent® unique waterproof membrane, which is currently the most breathable membrane on the market. In practice it means, that your pants breaths through millions of pores, therefore the moisture is immediately ventilated to the surface and you remain dry even during extreme performance. Its smart and 3D-shaped fit offers outstanding mobility, especially through the knees and seat, so it moves with you even in the trickiest situations. 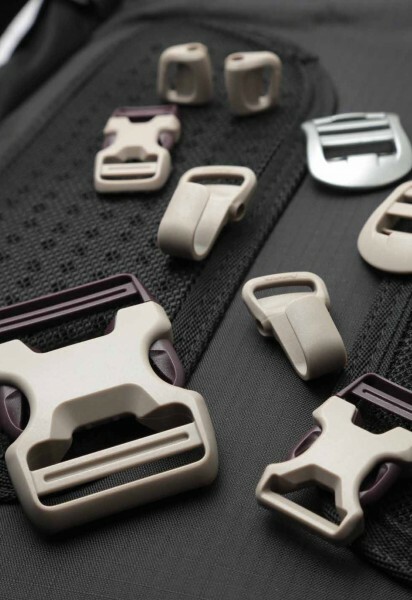 The full length zippers can be used to help vent or unzip all of the way to take the pants off without having to remove your shoes which is a huge plus. 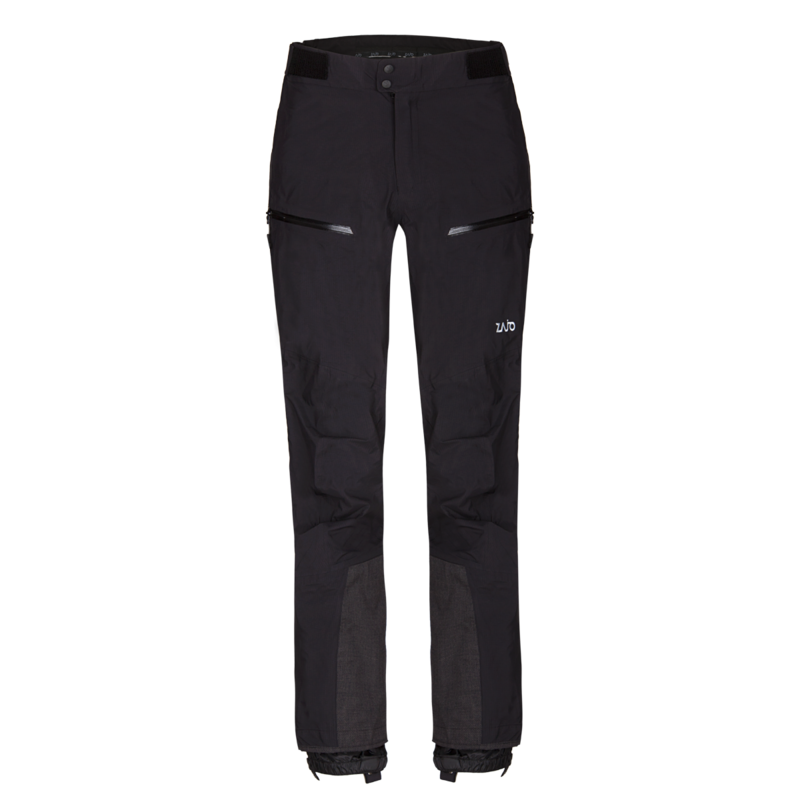 Inner gaiters keep the elements out, while thigh pockets hold the necessities for riding the lifts all day long. Reinforced instep and bottom hem provide superior protection against damage by boots, crampons and ski edges. Adjustable back belt with Velcro and elastic ensures a perfect fit can be easily adjusted from the outside. This waterproof 3-layer fabric resists abrasion without weighing you down, PTFE membrane with 30.000 mm water column and backside nylon mesh to secure membrane.